Western medicine may save your life… Energy medicine can heal your life. Although we have twice the life expectancy of our ancestors, the quality of our lives is increasingly diminished by chronic physical, emotional, mental and spiritual health issues. This is due to a lack of knowledge about the roots of our illnesses and injuries and how to heal them. Holistic nurse Heidi DuPree’s books have won many awards , including Indie Excellence Finalist and International Book Awards Winner, as well as many others. 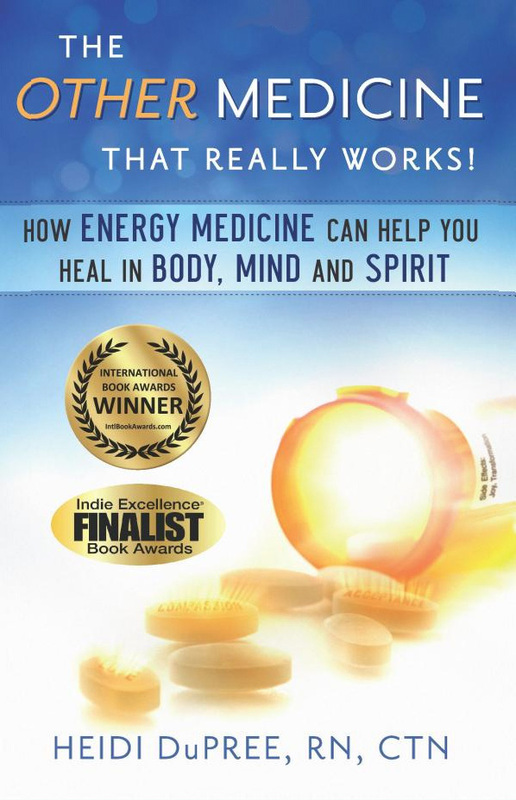 In The Other Medicine – That Really Works: How Energy Medicine Can Help You Heal in Body, Mind and Spirit, Heidi Dupree blends mind-body health information with scientific studies and true-life stories of healing through energy medicine. This book restores important knowledge about healing, offering a comprehensive guide to leading a healing way of life. You will learn the key to working with health issues, taking you beyond symptom-elimination into growth, transformation and radiant living. How and why crucial mind-body health information was lost from Western culture. The function and anatomy of your body’s energy systems. The key to activating the healing process in your life… and more. 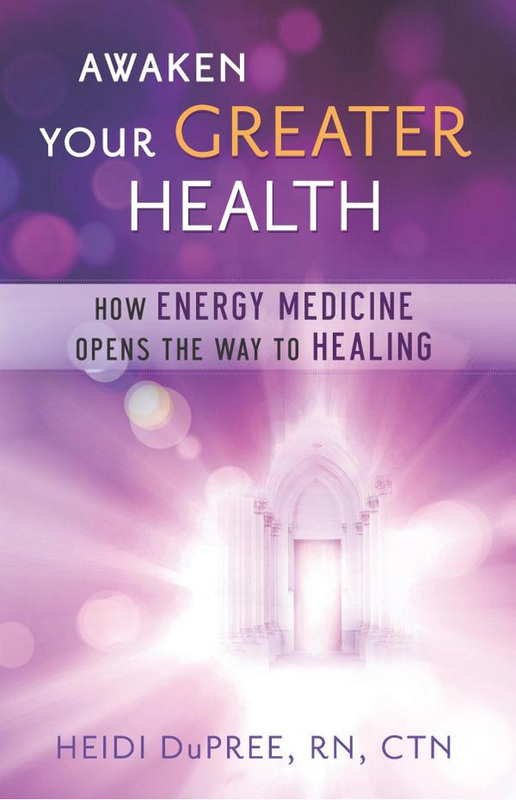 Awaken Your Greater Health: How Energy Medicine Opens the Way to Healing is a roadmap to guide you out of everyday turmoil and the health-damaging stress that produces, to the place from which greater energies can rule your life. Offering practical information on energy medicine and more true-life stories of transformation, you will learn how to clear the space within you – the place from which healing power, greater health, and happiness arise. How to recognize the energy dynamics involved in making the shift to greater health. How to awaken your authentic self and remember your wholeness. How to use “energy medicine first aid” when you are triggered into negative thoughts and emotions. How to connect with your life purpose… and more. Check out and buy Heidi’s books.